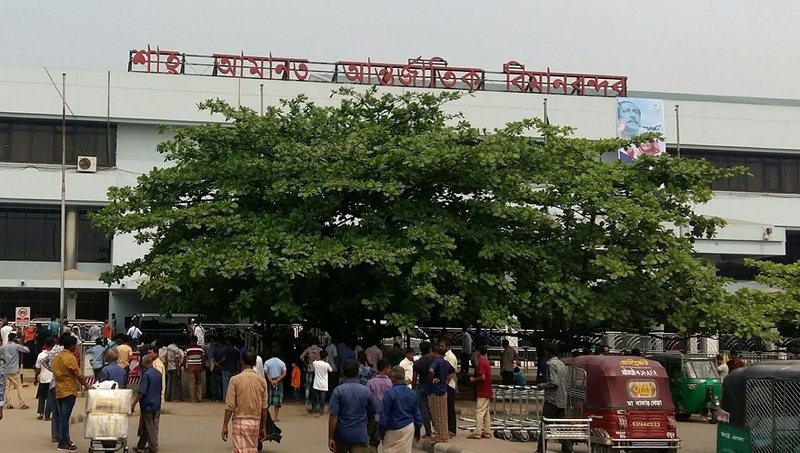 The passengers of a Muscat-bound flight of Biman Bangladesh Airlines staged demonstrations at Shah Amanat International Airport in Chattogram on Thursday following its flight schedule collapse. At least 50 passengers who had been waiting at the airport since Wednesday night staged protests in the morning. Later, officials of the airport and Biman appeared there and brought the situation under control. Faruk Mirza, a passenger of the flight said, they remained trapped inside the airport since 10 pm on Wednesday. “The Muscat-bound flight was scheduled to fly at 10 pm but the authorities rescheduled the departure time at 5 am….they even failed to provide any flight in the morning. Now they’re saying their flight will take off at 7 pm,” he said. The authorities are supposed to provide hotel facility to the passengers in case of flight delay for more than eight hours, but they also did not do it, said some passengers waiting at the airport. Another source said the Biman flights faced disruption due to suspension of flight operations at the airport for over four hours following emergency landing of a Cox’s Bazar-bound aircraft of US-Bangla Airlines with 164 passengers on board with its non-functional nose gear.